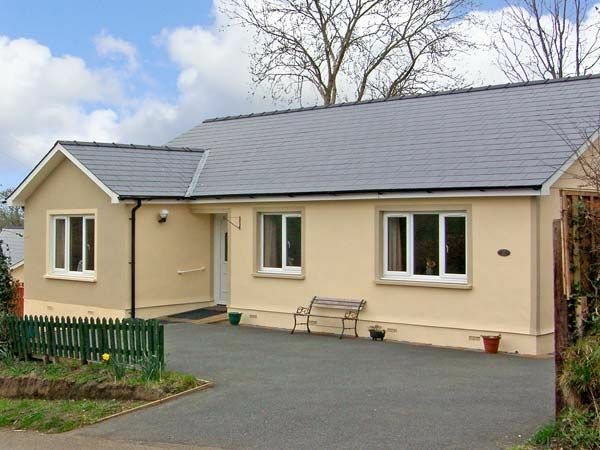 Ffynnon Dewi is a bungalow in a rural setting 7 miles from Narberth. The cottage has a double room with en-suite shower, a twin room and a single. There is a family bathroom, a kitchen, dining room and sitting room with electric fire. Outside, there is ample off road parking, a rear decked and lawned garden, and shared use of a paddock over the road, with childrens' play items. Ffynnon Dewi is a comfy family base for enjoying Pembrokeshire's castles, beaches, walking and more. This is the most well appointed property and the owners are very helpful. Highly recommended.